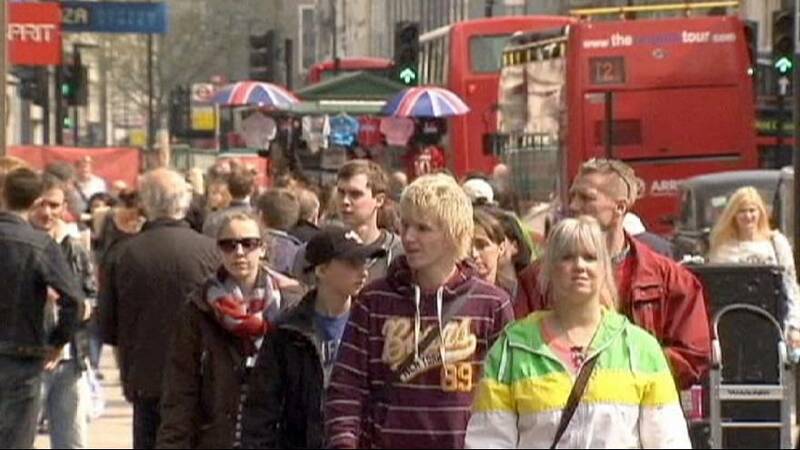 Retail sales in Britain grew by their highest margin for almost two years in September – boosted by the Rugby World Cup according to the Office for National Statistics. By volume, retail sales surged by 1.9 percent on the month, far higher than economists’ forecasts for a 0.3 percent rise. The rise for the third quarter as a whole – although more modest, at 0.9 percent compared to 0.8 percent in the second quarter – offers some hope that consumer spending is helping Britain’s economy at a time when demand for exports has faltered. The World Cup is hosted by England and Wales. “Falling in-store prices and promotions around the Rugby World Cup are likely to be the main factors why the quantity bought in the retail sector increased in September at the fastest monthly rate seen since December 2013,” ONS statistician Kate Davies said. Food and drink sales rose by 2.3 percent on the month, the biggest rise since April 2014. However it’s thought that England’s early exit from the tournament may dampen October’s figures.